It's Moonie Monday! Time for more Sailor Moon cosplays!! Follow Eva Davidova for more cosplays like this. 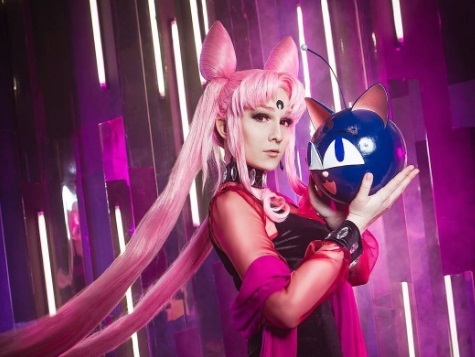 So let's check out these 35 cosplayers as they take on some of your favorite characters from Sailor Moon! If you would like to be featured, please leave a comment down below with who you are cosplaying from Sailor Moon and an Instagram link to the picture. You maybe featured! What were your favorite cosplays shared within this post? Leave a comment down below guys! Also don't forget to submit your favorite Sailor Moon cosplays by leaving a comment down below with an Instagram link to the cosplay you would like to have featured.! I hope you guys enjoy the rest of this Moonie Monday! !